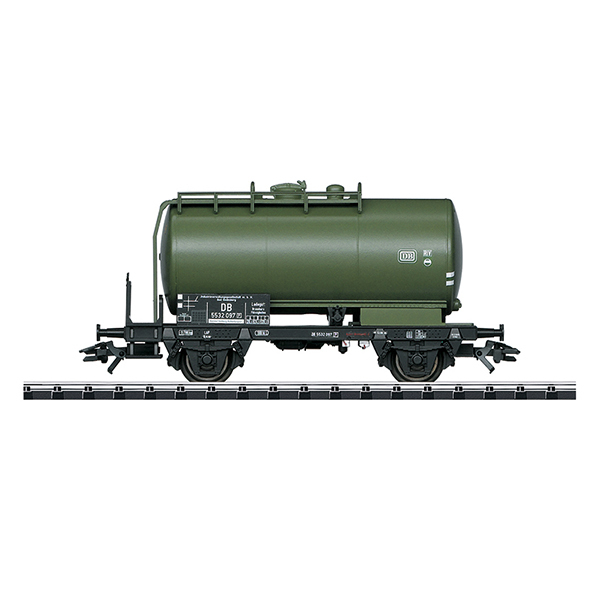 The 24819 tank car is being produced in 2019 in a one-time edition only for Trix Club members. Märklin AC wheelset E36667900. Trix Express wheelset E33357811.